Working on a client project was interesting as it meant I was able to work on communication skills and build on exist web skills. I approached the manager of My… Group to ask if there was anything I could do to help him and there was. He wanted a redesign of the content management system they used to edit websites. I thought this was out of my league having only had about three months experience with the particular language I would be writing in, but I decided to take on the challenge anyway. Research played less of a role in this project and fell more towards user testing which explored how various people from different skill groups interacted with the site. This meant I was able to explore the options to make the experience of the site better for all users. I came up with a great method and design that proved to work with the users but also pleased the client. Next was the actual build of the project, this was the most difficult part as lots of the code was completely new to me so I felt I was truly learning on the job. This had its benefits and negatives, to begin with it meant I would definitely struggle with the code but it would become easier with time and experience. One of the largest negatives that impacted me the most was the errors I would come across during my time editing the site. These errors varied in difficulty to remedy, but would add hours of wasted time to the build. It meant that overall I probably spent 20% of the entire time fixing errors or at least trying to. By the end of the build I have a much deeper understanding of how the code works and feel like a lot of what i’ve already done would be much easier to achieve now in comparison to when I first started the project, which is a huge learning curve to say the least. Feedback from my client was great, he seemed very pleased with what I had achieved even though some of it was not even completed 100%. It meant that he had at least grounds to continue the CMS and make his employees lives easier, effectively saving him money. As a future consideration, I would love the opportunity to keep working on the code to develop the site even further so I can improve my own skills and become the best possible developer I can be. This post takes place in video format and gives live demos of how the content can be change, if reading in the document, please refer to the blog post which can be found here (https://akbrodie.wordpress.com/2017/05/24/user-journeys-completing-tasks/). To begin with I will start with a video showing how simple it is add an image to the assets section of the cms. The next part would be to edit/delete an image, In this video demo I will delete the image I just added. Finally, and most importantly the websites’ articles are editable, and in the video demo below, it is shown how this is done. Some invaluable peices of information came from this User testing. The main part is that it was a lot easier to use than what was being used previously. This is great as it shows that I have achieved my objective. The user noticed that there was an issue adding a new page to the website through the cms. This some errors within the code in which I didn’t have time to remedy. The backups page is also left uncompleted but has a reasonably basic structure, the user was confused as to the purpose of this page. The main issues of this site the fact some of the pages lack information, so first time users will struggle to understand how to use the site, this could potenitally benefit the first time users. The build of the website was very difficult, as I was using a language that I knew very little about. I had started previously about 3 months before with absolutely no knowledge in the area and had started to learn ‘on the job’ at a web design agency. It was at this point that I decided it would be an excellent idea to try and code an entire content management system using this language. The first stage was to set up my mac to allow for ruby to run. This required complex terminal commands to setup the rails server, then connect the files to a github account. This meant I could push my changes to a git server and never loose any of my files. It also meant I had a version control program taking care of the specific handling of correct code. To get the rails server setup, and actually built i needed to follow these commands. They meant i’d be able to setup the webiste alone without too much trouble. This meant the files were all stored online. It also meant that I could use Github to push the final version to the server. When editing the files I used Atom. The file structure is reasonably simple to understand, to begin with there is the App folder. This contains most of the important files. 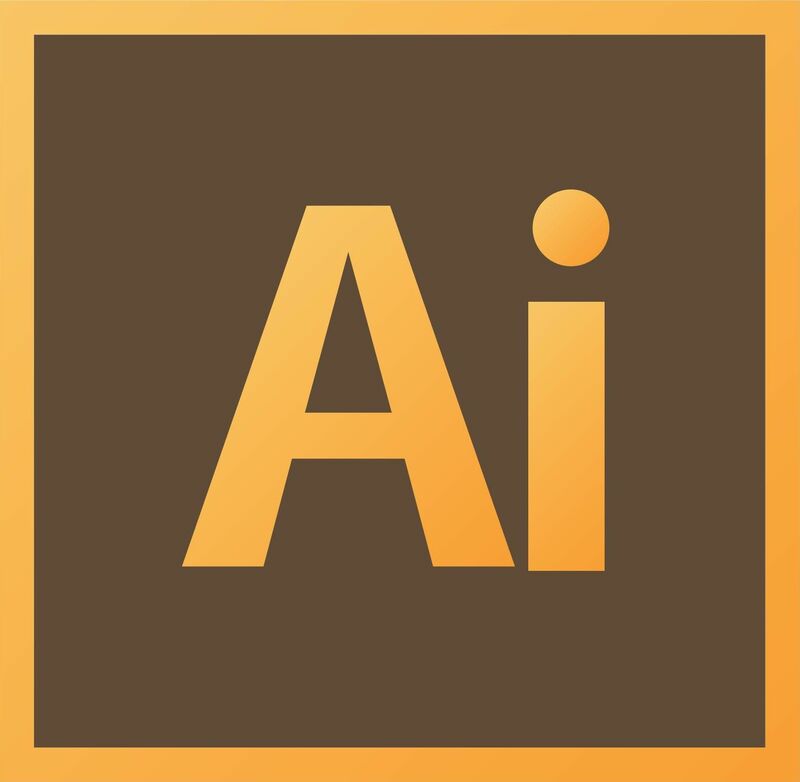 Assets contain all the files like stysheets, fonts, javascrips files, and actual files such as images shown on the site. Controllers define the pages that will be used in the site, pulling the data from the models, these pages will be pushed to the views. The routes file contains all the different views folders, and what they contain such as index, show & new ect. With this basic knowledge it is reasonably easy to go about setting up and editing a Ruby on Rails website. Not using Banner Jones, Instead i’m using Optimus Services Limited (It runs off an engine and will effect other web sites). There are a lot of smaller important things to remeber when building this website, this blog post will explain them all. Ruby on Rails is a programming language, a Model-View-Controller (MVC) web application framework. 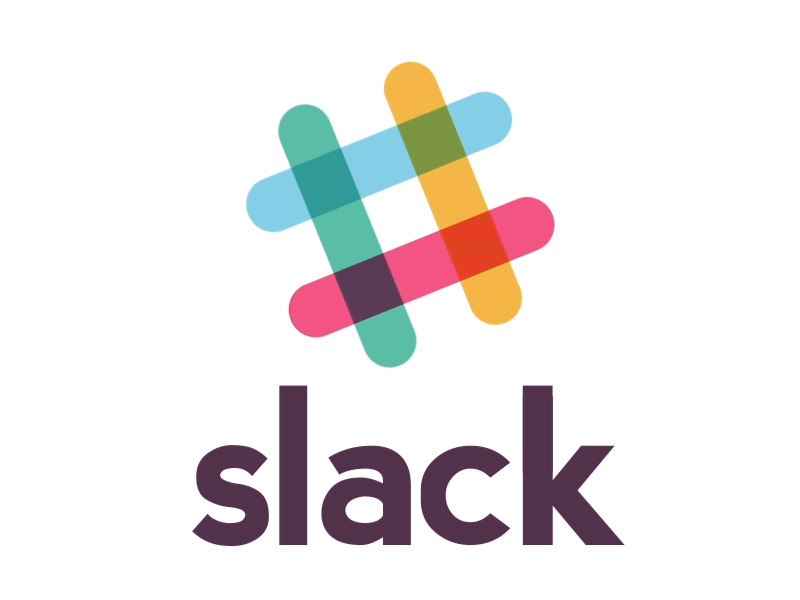 HTML (Hyper-text markup language) and CSS (Cascading Style-Sheets) format websites, and Ruby will output this in its own compressed files. Ruby though, will deal with much more complex processing. Things like looping and branching content can all be achieved with the toolkit that Ruby on Rails provides. Once installed on your computer, you can set up a site, and use the following file structure to organise your site. Rendering Partials are an important process of setting up a site. They are components stored in seperate files that can rule commands that will attribute data to an array of the layout. They are simple to execute, for example the header can be done as a partial. So you would set up the file _header in app/views/layouts/ so the file would appear as app/views/layouts/_header.html.erb – The only thing left to do after you have applied the relevant information inside that file is to render it where you want it to appear. This is done using the command “<%= render ’layouts/header’ %>”. Terminal is the program used to run the commands to set up a rails website and start the server. It is a complex thing to undestand but I have written an in depth explaination here (https://akbrodie.wordpress.com/2017/03/23/setting-up-ruby-on-rails/). Sass (Syntactically Awesome Style Sheets) is a way of coding the stylesheets in Ruby on Rails. It makes for cleaner and easier code. 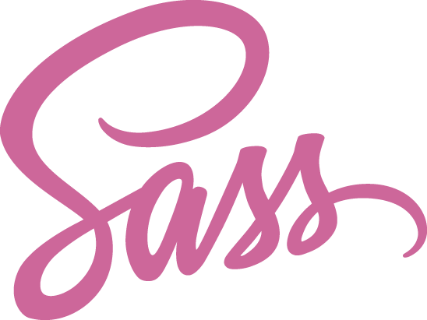 Available here (http://sass-lang.com/guide) Sass is key to making the code really clean, this is accomplished through a combination of Variables, Nesting, Partials, Import, Mixins, Extend/Inheritance & Operators. Variables are used to store data, so that time can be saved for later. They have a dollar sign followed by the word used to store the data, like $example. A great way this is used is to assign colour hex codes to variables describing the colour. This makes editing much easier and faster. Mixins allow lots code that essensially do the same job to be grouped together in an understandable way. A example can be seen below how border-radius now includes the webkit, moz and ms versions. Extend/Inheritance allows styles to be shared across multiple class names easily without repetitio. It is accomplished very easily by adding @extend .exampleClassName; – The example below shows the styling for a dialog box, which border colour can change depending on its state. Medium Editor ( Available here: https://yabwe.github.io/medium-editor/) is a visual content editor plugin available for cms content. This is something that is vital for editing the website in Live Edit mode. Clean code is really important, it means that if someone starts looking at your completed website they can understand what the code does. Google ensures that is code is extremely clean to make sure the loading times are kept down. Ways to ensure my code is kept clean are listed below. In the sass files, keeping notes to ensure the code is described and easy to understand is vital. This is simply done using “//”. ensuring the attributes within css classes are kept in alphabetical order. Using variables for colours is key, when describing colours of different shades, it important to put colour first and the shade second. It looks like this $yellow-light or $yellow-dark. This is done for speed, as the developer can type the colour first and see all the different shades available. Flex Grid columns are important for coding in rails. I use the flex grid media queries as they work well with Ruby on Rails. They are also simple to use. Normal class names can be assigned to html elements, then in the css the tyle of media query is included with a line ‘@include flex-grid-row;’ or @include flex-grid-column(6);’. This makes creating and editing the layout super easy. They also work well with the Media Queries (Include media) to allow the user to make layouts adaptable for mobile. The stages of creating a website are important to be aware of. There are three stages that a website can go through, the first is static where the content is pulled directly from the HTML file, the second is where the content is dynamic and is stored on a database and finally is when engines and generators are able to create the plugins used on each independant website.